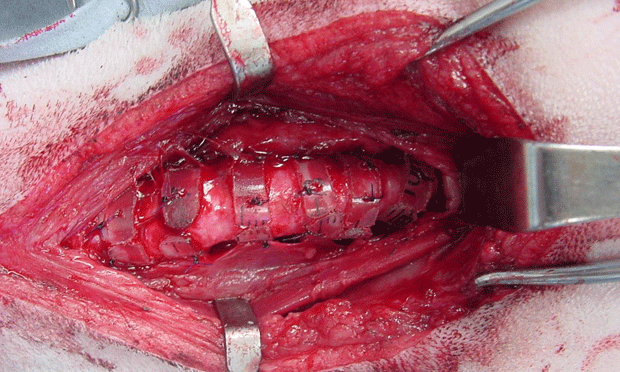 Tracheal collapse, or tracheal chondromalacia, is a progressive, degenerative condition of the hyaline cartilage rings that support the tracheal lumen. 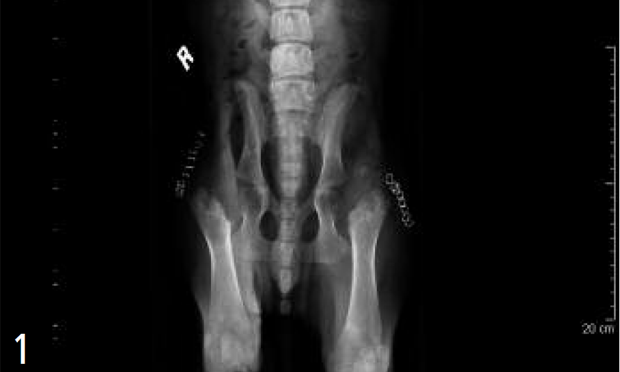 A 4-month-old, intact male Labrador retriever presented for physical rehabilitation several weeks after a bilateral femoral head and neck ostectomy. 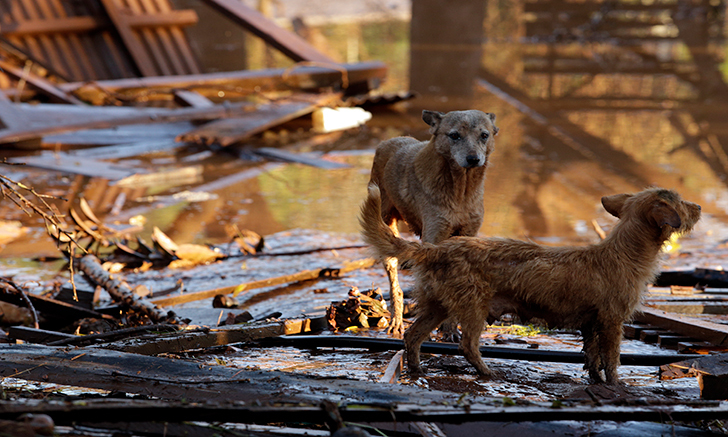 The aftermath of a natural disaster can be devastating for both humans and animals. 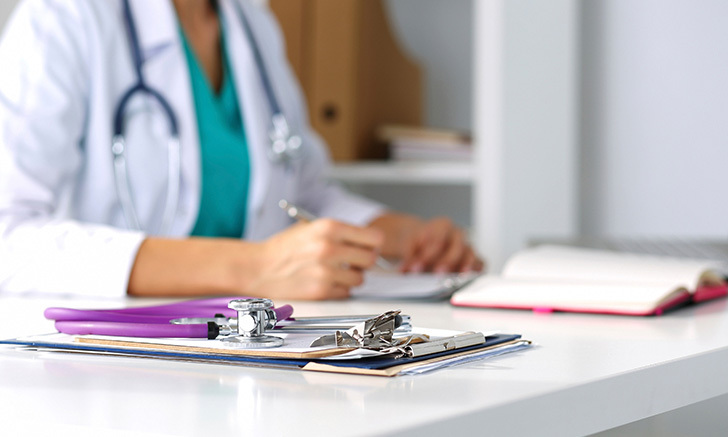 Find out more on how to properly diagnose and treat after a catastrophe. Does This Cat Have Flea Allergy? Hand Sanitizers: Check the Ingredients!